Paprika is used as an ingredient in a broad variety of dishes throughout the world. 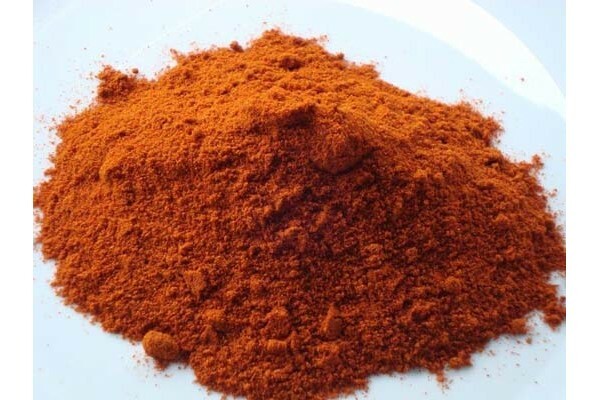 Paprika is principally used to season and colour rices stews and soups such as goulash and in the preparation of sausages as an ingredient that is mixed with meats and other spices. Paprika deteriorates quickly so it should be purchased in small quantities and kept in airtight containers away from sunlight. Replace the paprika from your pantry every six months to ensure that you have the most flavourful batch handy.